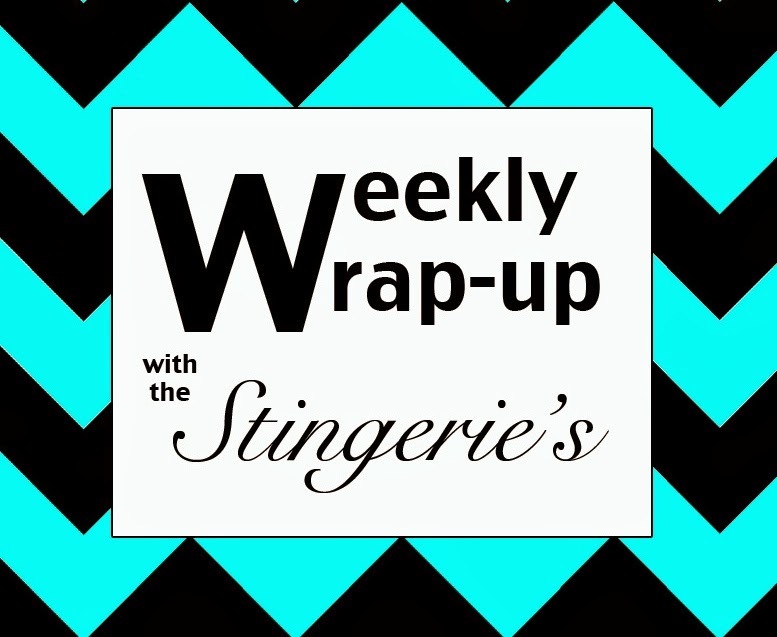 The Stingeries: Weekly Wrap-up: Aunt Lil Takes Over! 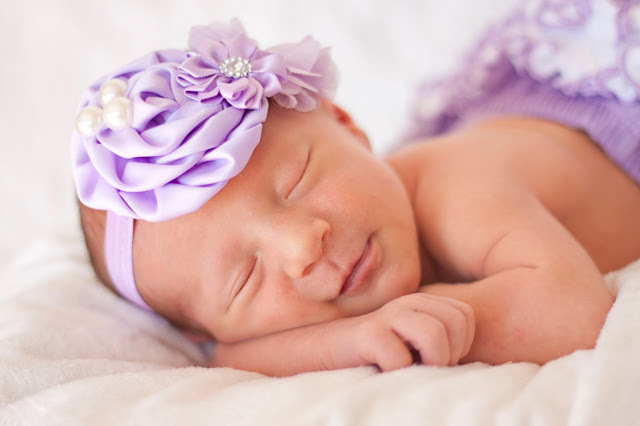 So without further ado, I'll turn it over to Aunt Lil for an update on her week with Madi! 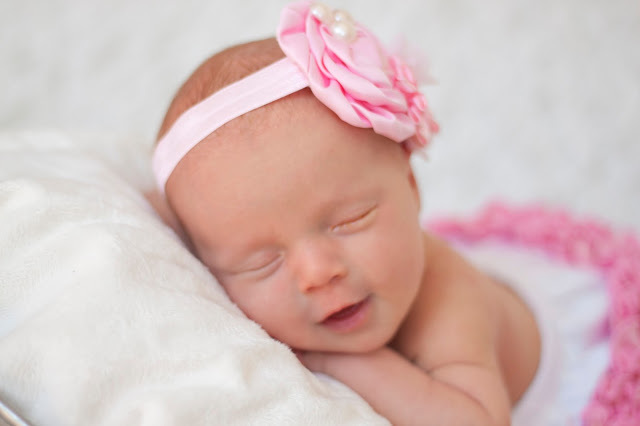 Sass Example A... that smirk gets me every time. in that rather than in her bathing suit... Silly duck. Went to the Tananger harbor on Friday and fed the seagulls and swans. Darcy took this of us at the harbor.. such a nice day! Selfie with the Madds.. she knew what to do and everything! with her in the play area... I think I had a little too much fun.